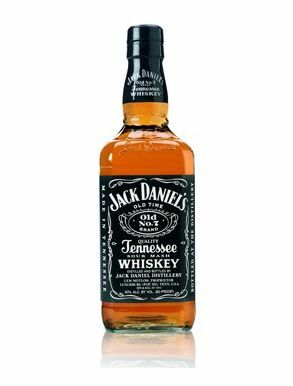 Jack Daniel's whiskey is probably the most popular American whiskey. 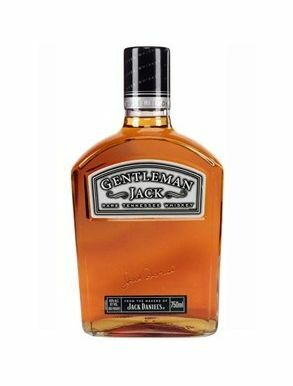 Established in 1864 when Jasper Newton Daniel learned the art of whiskey making creating the No.7 whiskey, awarded in 1904 with a gold medal at the World's fair in St. Louis, Missouri. Since then its production has never changed and it became soon the most popular whiskey. 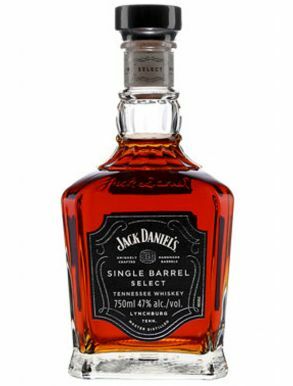 Frank Sinatra always had a bottle of "Jack" at the base of his mic stand on-stage and many artists have praised its unique taste and quality all around the world.